Is Your Baby Really Self-Weaning? Self-weaning is when a baby stops breastfeeding on his or her own. 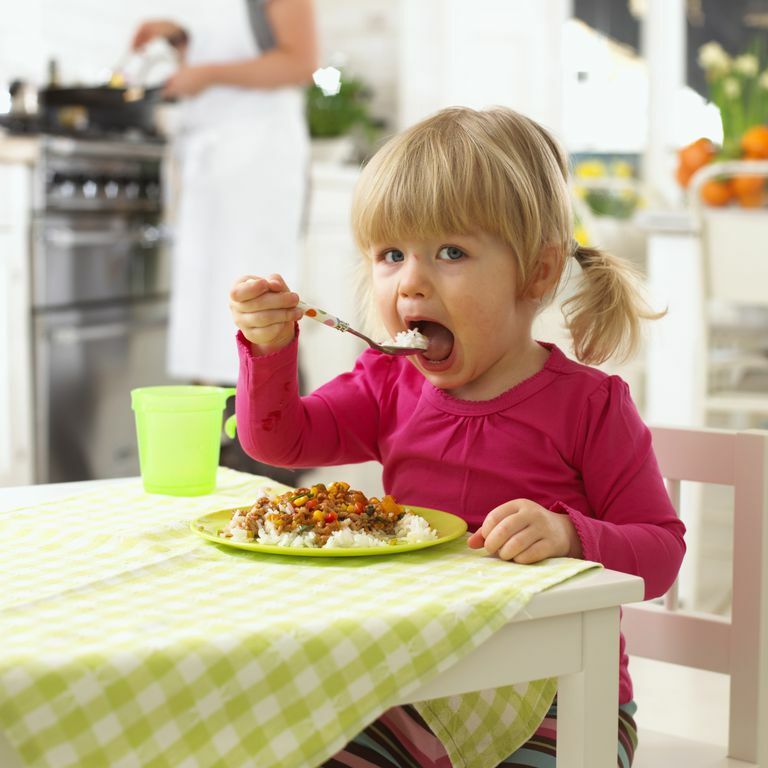 Self-weaning usually happens at a gradual pace over time. As children grow older, get more of their nutrition from solid foods, and become more independent, they will eventually begin to nurse less often than they did when they were younger. Actual self-weaning does not usually begin until a child is well over a year old. Some babies have what seems like a loss of interest in nursing at about 6 to 9 months of age. During this time, your baby may nurse less often, nurse for shorter periods of time, skip feedings, or stop breastfeeding altogether. Since most children do not truly wean themselves this early, what seems like self-weaning is more likely a nursing strike or some other distraction that is taking your child's focus away from breastfeeding. New Interests: As your child grows and begins to notice all the new and interesting things that are around him, it may be harder for him to sit still and breastfeed. Nursing your child in a quiet area away from the television, toys, siblings or other distractions may help. The Eruption of Teeth: The pain from teething can make a child uncomfortable and not want to nurse. You can try to relieve teething pain by giving your child something to chew on or massaging her gums before you begin to breastfeed. A Decrease in Your Milk Supply: Your child may become frustrated and stop breastfeeding if there is a drop in the amount of breast milk that you're making. The return of your period, a new pregnancy, or other factors can cause a decrease in your breast milk supply. There are things you can do to increase your supply of breast milk. Talk to your doctor, a local breastfeeding group, or a lactation consultant for help. Is This a Good Time to Wean Your Baby? Some women use this natural lull in breastfeeding as an opportunity to fully wean or partially wean their baby. If you do choose to wean your child before the age of one, be sure to continue to give your expressed breast milk or an infant formula substitute. Talk to your doctor about weaning and age-appropriate​ nutrition options. Continue to offer your child the breast very often. Try to breastfeed your baby before giving him any other type of food, drink, or snack. If he's hungry or thirsty, he may be more willing to nurse. Keep distractions to a minimum when it's time to nurse. If your supply of breast milk is going down, take some steps to increase the amount of breast milk that you're making. Pumping can help to increase your milk supply and maintain your supply, especially if your baby is not nursing regularly. Make sure to supplement your baby's diet when she's not breastfeeding. Children under one year of age still need the nutrition from breast milk or infant formula. Try to be patient and remember that this is just a normal developmental stage that some children go through. If you need help or support, ask your doctor, your baby's doctor, a lactation consultant, or a local breastfeeding group for advice and assistance. American Academy of Pediatrics. New Mother’s Guide To Breastfeeding. Bantam Books. New York. 2011. American Academy of Pediatrics. Your Baby's First Year Third Edition. Bantam Books. New York. 2010. Lawrence, Ruth A., MD, Lawrence, Robert M., MD. Breastfeeding A Guide For The Medical Profession Sixth Edition. Mosby. Philadelphia. 2005. Is Your Baby Ready to Start Solid Food? Is There Lead in Your Baby Food?